All Stockton homes currently listed for sale in Stockton as of 04/21/2019 are shown below. You can change the search criteria at any time by pressing the 'Change Search' button below. If you have any questions or you would like more information about any Stockton homes for sale or other Stockton real estate, please contact us and one of our knowledgeable Stockton REALTORS® would be pleased to assist you. "Own your own little ranch. 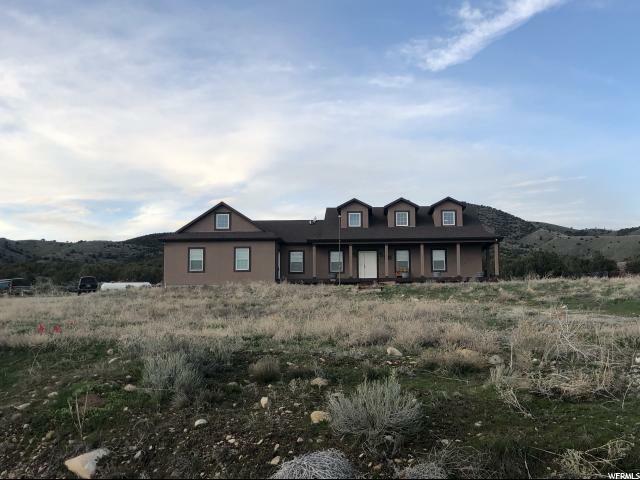 Solar panels, detached 4 car garage, sand volleyball ct. concrete fire pit, hot tub, hay barns, horse stalls, trails, storage sheds, and covered RV parking. Over 300 pine trees and bushes. Owner/Agent. Enjoy the country living"
"Beautiful custom-built better than new home! The following features are just a start to all this incredible 6 bedroom and 3.5 bathroom home has to offer. The main floor of home features a laundry room with utility sink, locker room, 9' ceilings, 2 stage variable speed furnace w/ heat pump, 2x6 exterior walls with blown insulation over foam and attic seal, insulated garage, beside switches in master bedroom, large master closet with shoe rack, 8 foot kitchen island, and wood burning stove. The basement is made for entertaining or family time with it's theater and 12' screen. There is also a hair salon, large storage room with roller shelves and an outside entrance. 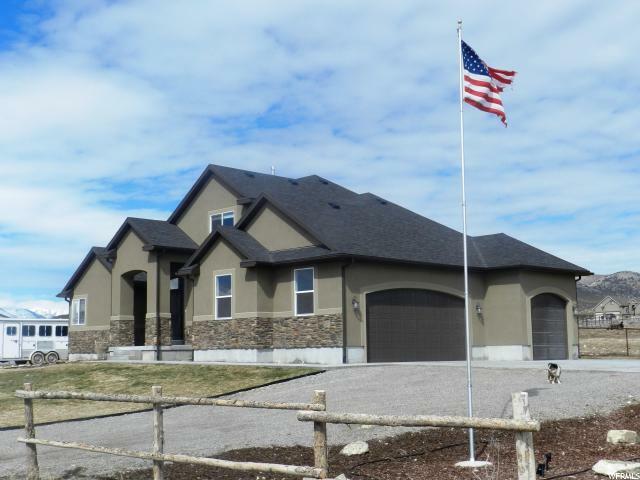 This lovely home is situated on a gorgeous 2+ acres that has a fully fenced 10,000 sq. ft landscaped backyard with trees, and fenced garden area. If that wasn't enough you'll love that privacy in order to soak in the hot tub or relax under the 36x16 covered patio with ceiling fans or to bask in the sun on the uncovered 19x16 patio. " "Beautiful Horse Property! Amazing 36x30 Barn with 3 large stalls, tack room and hay storage! 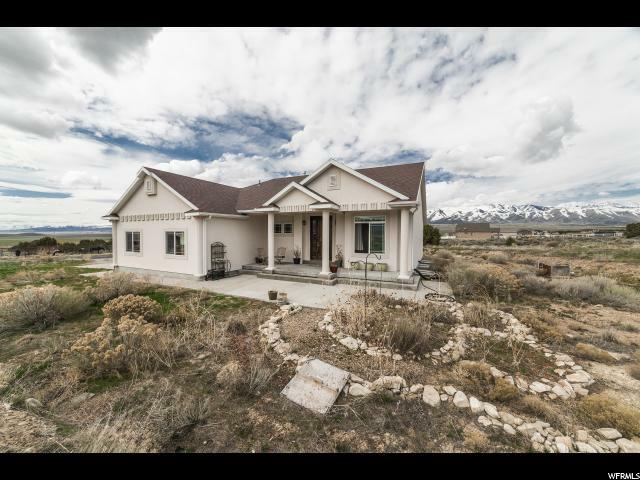 This home is better then new, ready for you and your horses! 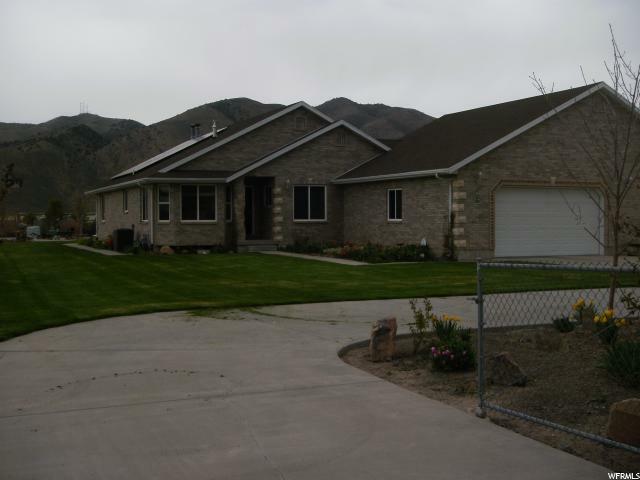 2 acres with fully landscaped yard, large corral/pasture, including a gas fire pit. 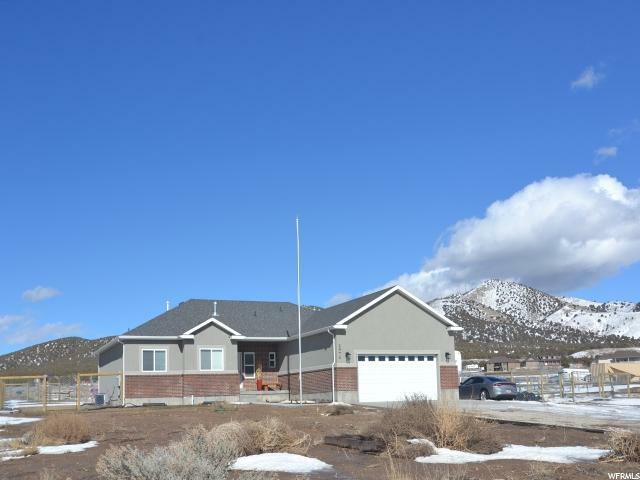 3 Bedroom, 2 1/2 baths, open floor plan with office or formal sitting room. Large Master Bath with his and hers walk-in closets. Big laundry room w/window, and a large 3 car garage. Neighborhood park right up the street with playground and pavilion. " "This beautiful farmhouse sits on 3 acres with mountain views from every angle. The charming wrap-around porch is maintenance free. 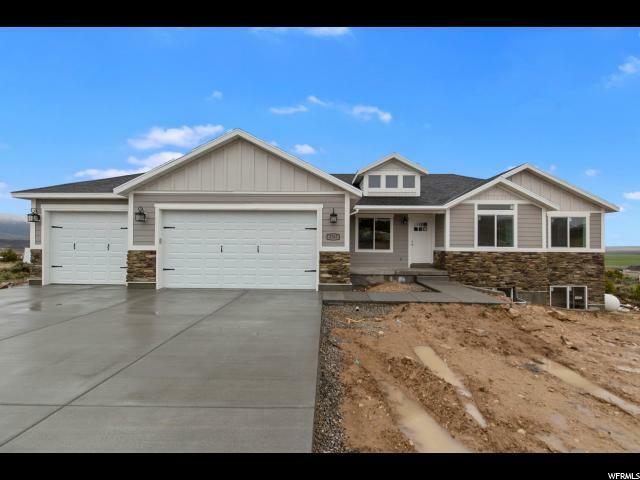 This home features 4 bedrooms, 2 full baths and 2 1/2 baths. Main floor master suite features his and her closets, dressing room and sep shower/soaker tub. Large open kitchen and great room, with wood burning stove. Additional, unfinished bonus room over the garage is not included in the sf. Solar panels, 2 ac units, tankless water heater, 100 gal water storage tank, 2 pantries plus appliance closet, and massive cold storage. Oversized 3 car garage and sprinkling system." "Beautiful Custom Rambler on 2.03 acres with animal rights. Pellet Stove insert, a Two level theater room with the huge, curved wide-screen, 3-D projector and THX sound system included. Ask about other included items. Granite counters, vaulted ceilings. A master bath with a separate tub and shower and a huge walk in shower in the 2nd bath; all beautifully tiled. Nice 9' front door. Located close to recreational activities such as horse trails and park. Don't miss out on this find. It won't last long. " "This new house feat. breathtaking views and is a must-see! Outside is Craftsman style Hardie Board, rock, and stucco with upgraded light fix. Kitchen boasts Shaker cabinets with a large island, a gorgeous custom oven hood sits above new appliances, upgraded granite counters, and marble backsplash. Kitchen opens to a vault. great room with stunning views and a gorgeous, custom fireplace mantle.Bathrooms have elegant quartz counters and tile surrounds, walk-in shower and jetted tub in the master. Square footage figures are provided as a courtesy estimate only. Buyer is advised to obtain an independent measurement."